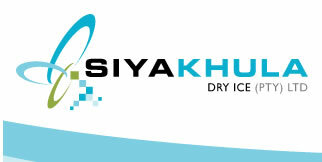 Siyakhula Dry Ice are suppliers of dry ice in the Western Cape region of South Africa. Based on the quantity you require, we will arrange transport on the same day, provided your confirmed order is received before 10am. Clients who have their own transport and wish to collect are welcome to place their orders telephonically. Resellers interested in offering dry ice from Siyakhula Dry Ice are welcome to call us and discuss options with the management. We supply dry ice with or without packaging, according to your requirements. Due to the extreme coldness of the product, we recommend that you take note of the safety info regarding dry ice. 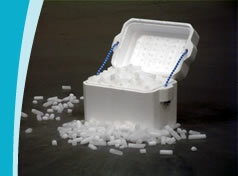 Mini Container: We offer mini polystyrene containers for casual users and campers. 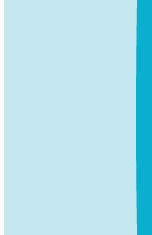 Large Container: We supply large polystyrene containers with superior sealing that can hold up to 30kg of dry ice. Larger containers and storage units are available for our clients. Please contact us to discuss your particular storage needs.